Sigur Rós wants you to come to Iceland in winter, a.k.a. hell. The band will be playing a set of live shows this December in its hometown of Reykjavik as part of its new “Norður Og Niður” festival. As explained in the YouTube description that accompanies an announcement video, the phrase “go north and go down” actually means “everything’s going to hell.” The brief teaser represents how you’ll be plunged into spooky darkness, should you have the temerity to attend. 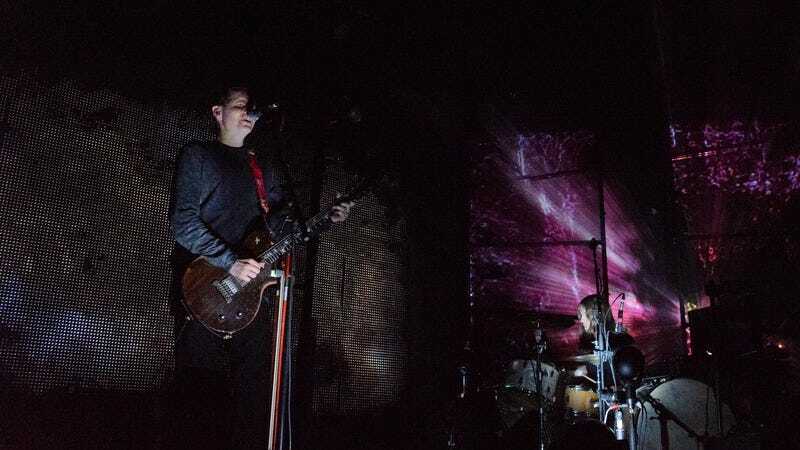 The Sigur Rós performances, the band’s first in Iceland in five years, are scheduled for December 27 through 30 in the Eldborg concert hall at the Harpa center. However, there are also plans “musical performances, art installations, dance pieces, film screenings, spoken word and impromptu happenings” around the venue. So if the idea of very little sunlight excites you, head on north this Christmastime.